Poultry and Livestock Production Dep. 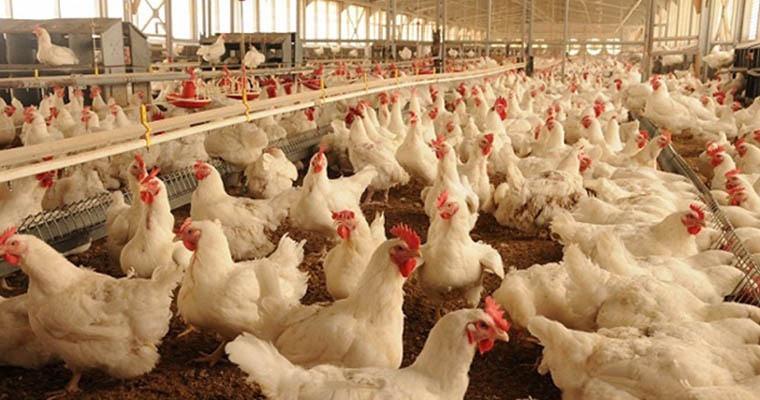 The Department of Animal and Poultry Production at AUG was established in 1997. The first batch graduated from the department was in the year of 1999. The members of the faculty work on applying scientific research that serves the students and staff in animal and poultry sector. Moreover, the faculty members will supervise the animal production unit in Beit Hanoun. The department also cooperates with the Ministry of Agriculture and with private farms to train students who will be sent to annual scientific training trips to the Ministry of Agriculture in Egypt to check out animal research labs.